The Netherlands is a country commonly associated with wooden windmills, tulips and lots of fun. It is also a paradise for all canal barge enthusiasts since almost 20% of its whole territory is cut by sailing routes. It is good to know that sailing on barges is a very attractive pastime which does not require any licenses! However, the Netherlands has also access to the sea with a range of sailing routes and wonderful views of the wildlife spreading ahead. Perhaps they are not as exotic as those in warm countries, but it does not have to mean that they are less interesting to watch… The Netherlands, or the Kingdom of the Netherlands, is an unusually interesting country, which attracts mainly with its culture, amazing architecture and rich historical background. It is a great advantage to be able to explore it while sailing because this undoubtedly is the best way to admire it to the fullest. It is possible due to the fact that around 20% of the territory comprise water bodies. It is a noteworthy country also in terms of its economy. According to many historians, it is the cradle of capitalism. 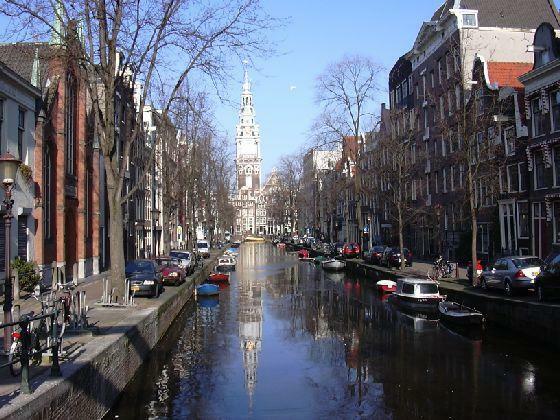 Presently, the Netherlands is one of the best developed countries in the world. 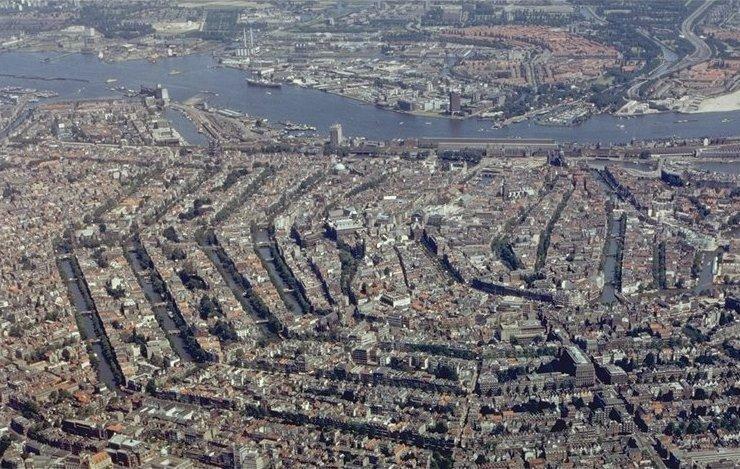 Interestingly enough, bearing in mind its high level of development, the Netherlands is simultaneously very characteristic in terms of its urban planning – in the country there are virtually no large cities (with over 1 million inhabitants), but instead, their place is taken by an agglomeration formed by four huge towns: Amsterdam, Rotterdam, Hague, and Utrecht. They constitute a ring-shaped region called Randstat, in the middle of which there is an agricultural area known as “the green heart”. Speaking of the Dutch climate, it surely does not provide as favourable conditions for sailing as countries in the basin of the Mediterranean Sea or other warm destinations. However, every month, except for those typically winter ones, is good for going there. At the beginning of the year temperatures oscillate between 1 °C to 5 °C, while in summer – in July and August, they reach around 20 °C. Thanks to the south and south-west winds, temperature amplitudes are rather small. Countless tourist attractions await you in the Netherlands. While being there, one just cannot skip a visit to Keukenhof, the complex of tulip flowers gardens. The gardens spread on the former hunting grounds, while in their vicinity there is an old beech forest and a beautiful 17th-century palace. It is also worth visiting Teylers Museum, an unusual place founded in the Enlightenment. The 17th-century palace interior, in which the museum is situated, reflects the beauty of this period. The museum holds unique artefacts dating back to the beginnings of the optics and electricity, such as first film cameras, telephones, or electrostatic machines. Currently, attempts are made to have the museum enrolled in UNESCO’s World Heritage List. In the vicinity of motorways that run across Randstad spread the picturesque landscape of Nieuwkoop lakes. It is an extensive recreational area with numerous lakes and small islands situated among the towns of Nieuwkoop, Woerdense, and Verlaat a Meije. Every visitor to the Netherlands should drop in the city of Schiedam near Rotterdam, where one can find huge wooden windmills. Their height (the highest measures 33 metres) makes them the highest traditional wooden windmills in the world! It is worth noting that to have all these attractions, one does not have to move by car, but instead, may decide on a barge cruise around the North Sea.